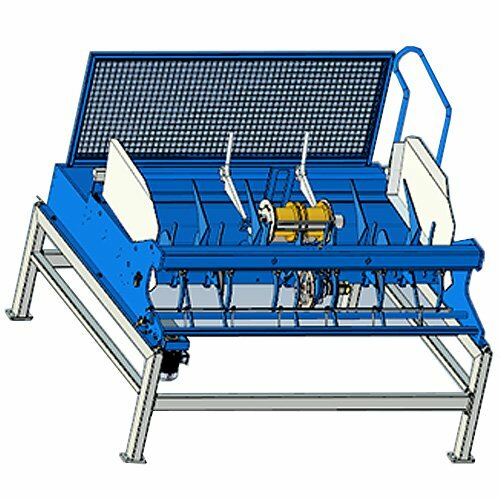 Jiaoyang can supply Full automatic and High speed double wire fence machine. 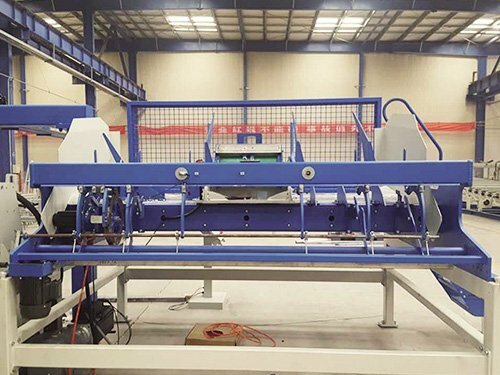 Double Wire Fence Machine is compact in structure,easily to operate and with fully functions ,greatly improving the production efficiency. 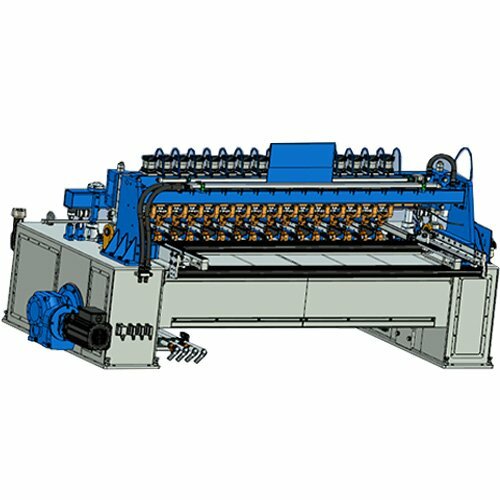 This machine mainly for the production of bilateral fence, according to customer needs we have to custom processing. 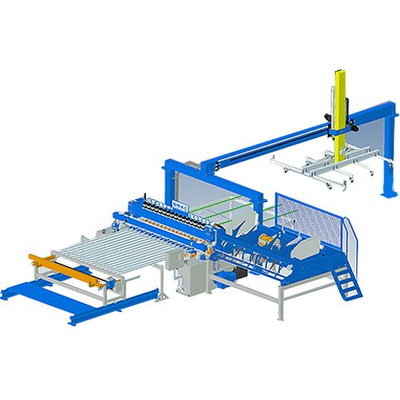 1.Both line and cross wires are fed from pre-cut wires. 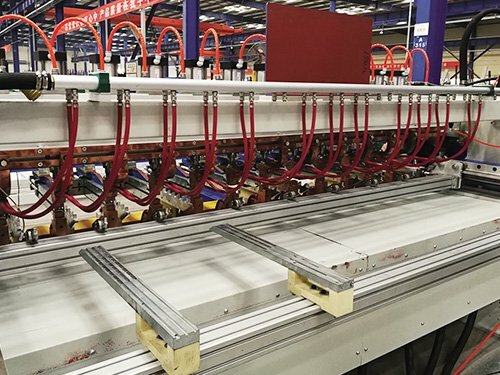 line wires are sent by labor and fed automatically while cross wires are added and fallen automatically from the hopper, it adopts servo motor to pull the mesh repeatedly. 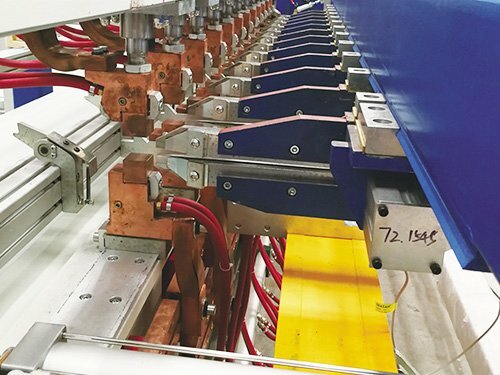 when it is welding and drawing, labors could prepare the wires for next, so it has increased the production efficiently. 2.Line wears silk tube is divided into upper and lower two layers. 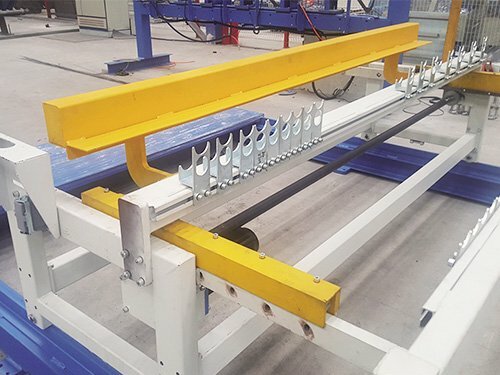 Push wire device align the double line and send it to the lower electrode of the welding host for preparation for welding. 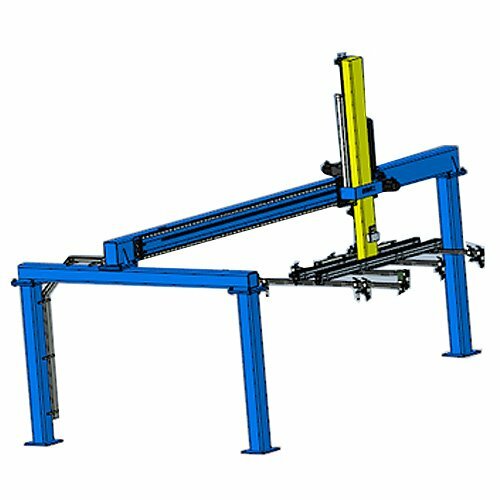 The wears silk tube device is scalable according to the length of the longitudinal line. 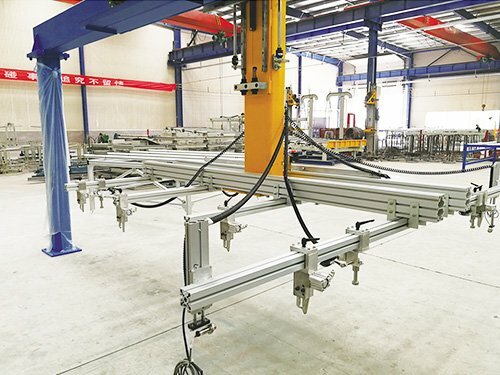 Our company is responsible for equipment installation and commissioning and after-sales service, and technical staff assigned to the scene to install the guidance and debugging work, and customer equipment operation and maintenance of on-site training. 1.In strict accordance with the Jiaoyang provided equipment manuals for operation and maintenance. 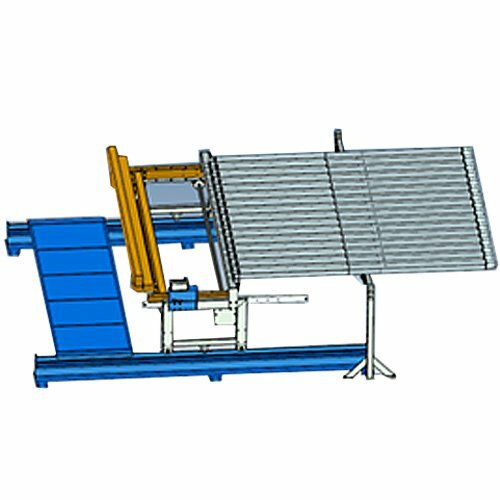 2.In strict accordance with the requirements prepare the installation site. 3.Provide the power and water to meet the requirements. 4.Equipment should be used in the workshop, the working environment will directly affect the performance and service life of equipment. 7.Mechanical transmission components damaged timely repair. Electrical control section as soon as possible with the manufacturer. 9.When checking the internal wiring and control panel wiring, be sure to cut off the power. 10.Do not touch the components inside the control panel, otherwise the components may be damaged. 11.The control box connected to the use of cooling water and ensure adequate flow of cooling water and pressure. Check the cooling system regularly. 12.Regularly (once a month) check the power box wiring. Equipment warranty for one year, part of the life of equipment maintenance procedures, wearing parts and electronic parts are not covered under warranty. After the warranty, our company provides lifelong after-sales service support, as well as preferential prices to provide equipment components.